At Yeomans Auto Sales we have researched the market in order to provide you the most competitively priced used vehicles in the surrounding areas in order to take the hassle out of buying QUALITY USED VEHICLES. We offer car loans for customers with bad credit looking to rebuild or customers that have excellent credit with rates as low as 1.99%. With our finance options we have auto loans for every budget and credit score. VEHICLE PRICES LISTED ONLINE ARE CASH PRICES OR PRICES WITH APPROVED CREDIT "W.A.C". 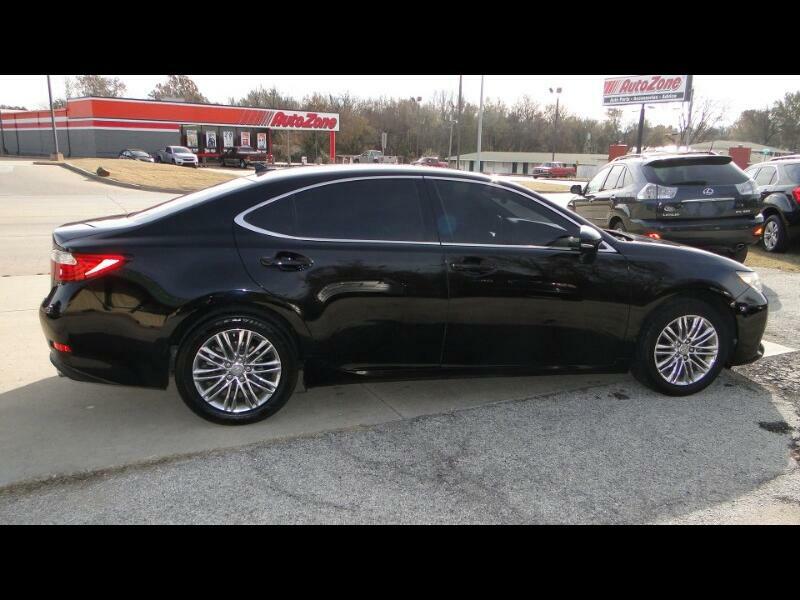 Call the dealership at office 918-825-6700 for more information. Visit our website www.yeomansonline.com for more information and photos on this or any other of our vehicles. Please call to verify miles because our cars our test driven every day. Thank you and we look forward to having you join our family!